A perfect way to show off all of your baby’s first month to twelve months moments. 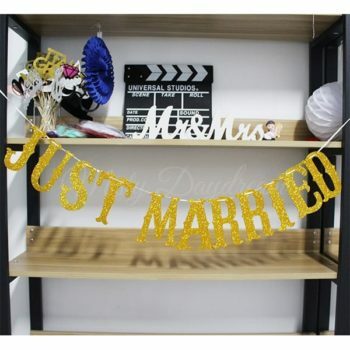 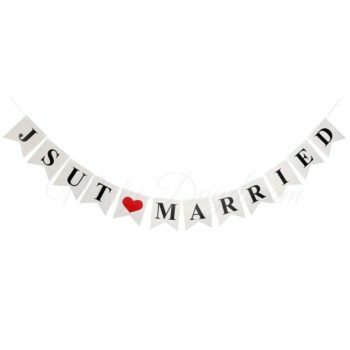 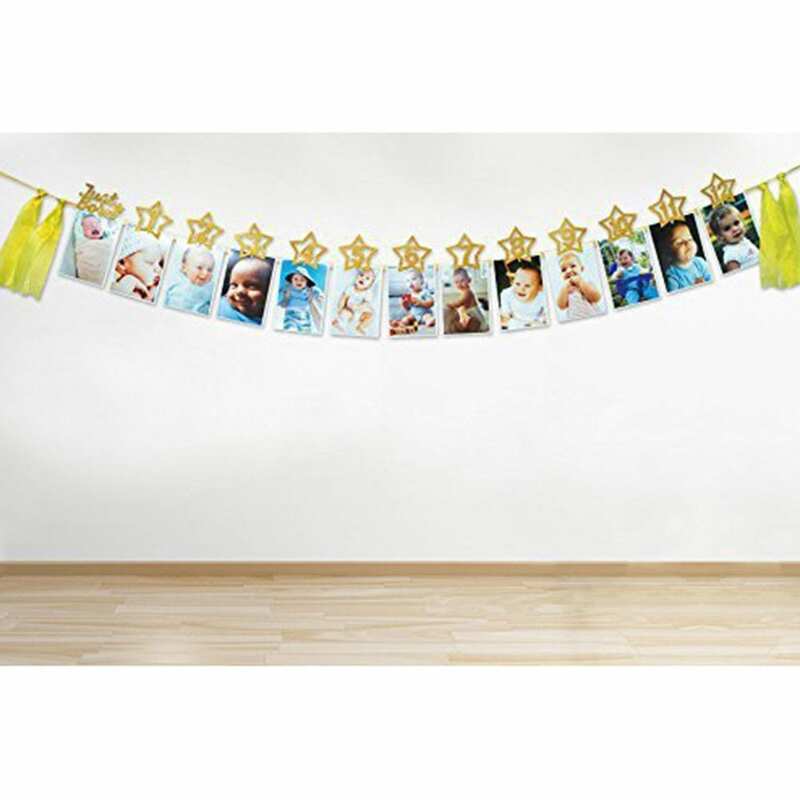 This garland has such a sophisticated look and you won’t find one like it anywhere else but here! 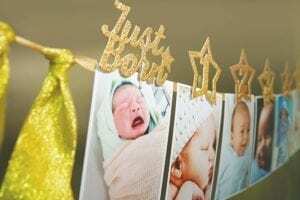 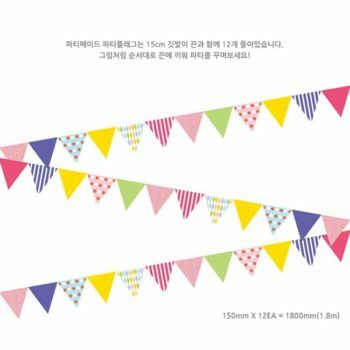 Package comes with luxurious gold ribbon, glitter gold stars that reads “newborn” “1” “2” “3” “4” “5” “6” “7” “8” “9” “10” “11” “12”and 13 clips to clip the month stars and photo together. NOTE: package excludes the photos, you may have to print your own pictures. 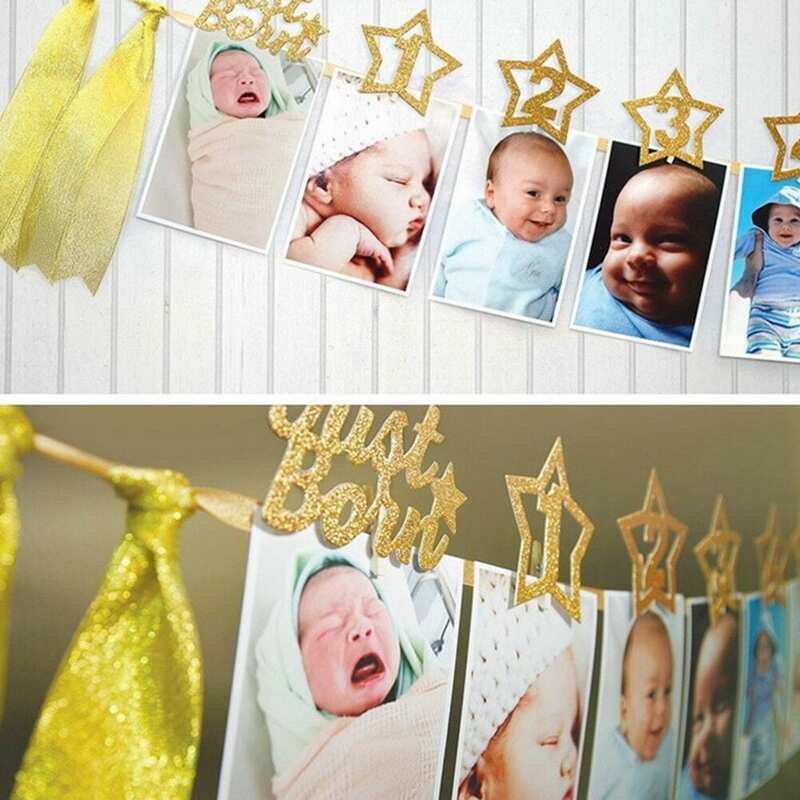 Each pennant is designed to hold a photo from each month of the first fabulous year of their life so far.